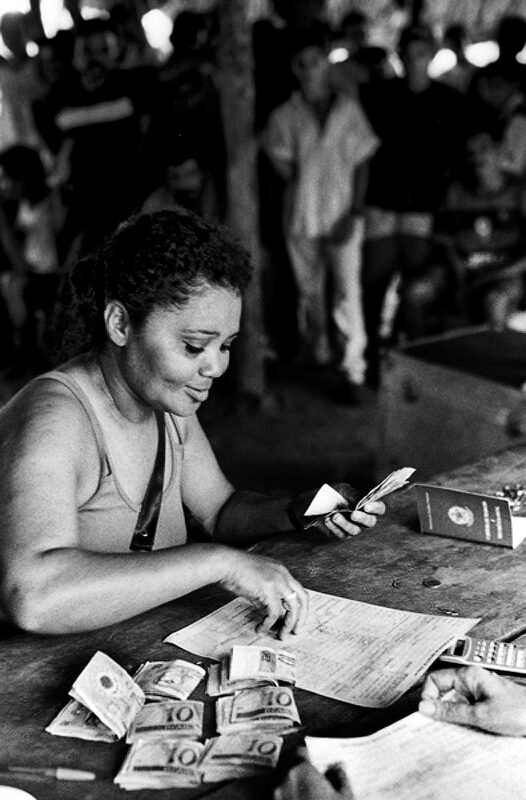 Liberation and payment of workers submitted to exploitation and degrading lodging conditions at Tuere farm, Para State, Brazil. Contemporary slavery in Amazon rainforest. Partner: Brazilian Labor Ministry.